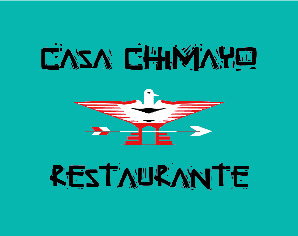 many generations and now you can enjoy the same recipes at the Casa Chimayo Restaurante. Sangria or a cold Negra Modelo beer? You can’t go wrong with any of the above! 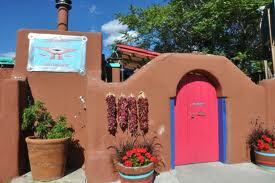 AND the Casa Chimayo Restaurante! 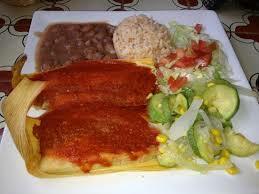 We look forward to having you as our guest at Casa Escondida Bed & Breakfast!